Just call these "something sweet" and "something neat." Ready for Part II of entomological gift-giving craze? 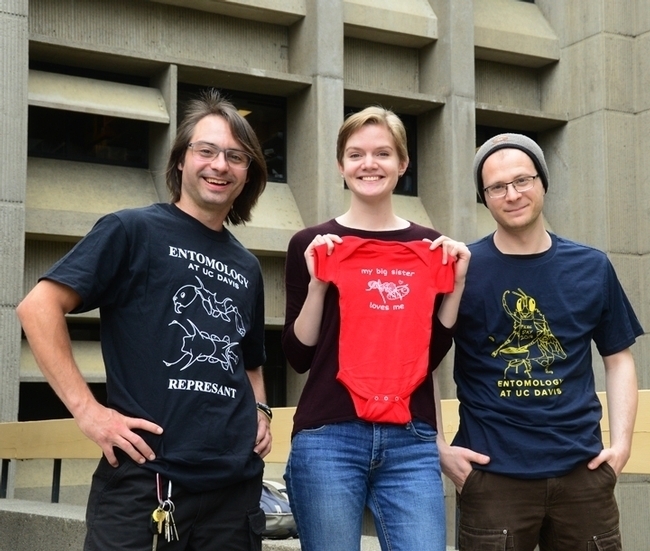 The UC Davis Entomology Graduate Student Association (EGSA) offers a variety of innovative and creative t-shirts, all designed by graduate students. 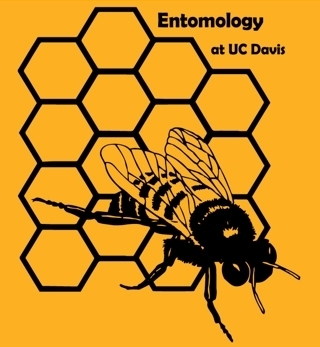 The EGSA, comprised of UC Davis graduate students who study insect systems, is an organization that "works to connect students from across disciplines, inform students of and provide opportunities for academic success, and to serve as a bridge between the students and administration," according to EGSA president Brendon Boudinot, an ant specialist/doctoral candidate in the Phil Ward lab. As a year-around fundraising project, they sell t-shirts, which can be viewed and ordered online at https://mkt.com/UCDavisEntGrad/. They're especially popular during the holidays. 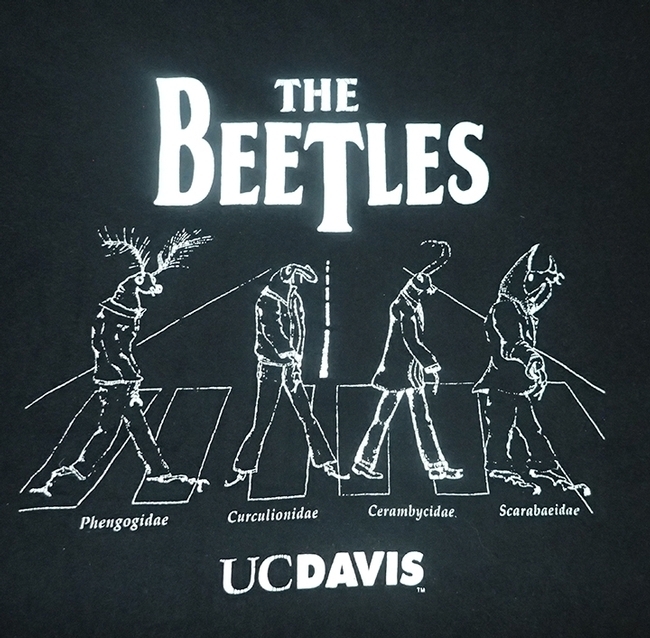 The Beetles" t-shirt is EGSA's all-time best seller. The Beetles are four insects crossing Abbey Road in single file. 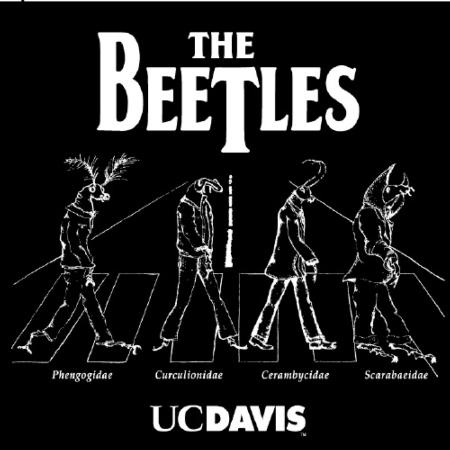 Beneath the images of the beetles are their family names: Phengogidae, Curculionidae, Cerambycidae and Scarabaeidae. 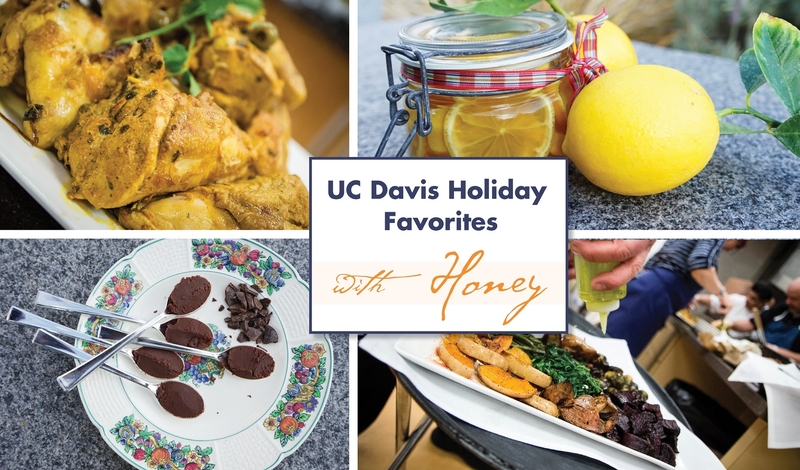 Over at the UC Davis Honey and Pollination Center, directed by Amina Harris, the focus is on honey, mead-making classes, the honey flavor wheel and insect-themed note cards. The center is located in the Robert Mondavi Institute for Wine and Food Sciences on Old Davis Road, UC Davis campus. Interested in learning how to make mead (an alcoholic beverage made from fermented honey)? The center is offering a Mead-Making Bootcamp from 9 a.m. to 4 p.m. on Thursday, Jan. 24, in the Robert Mondavi Institute Brewery, Winery, and Food Pilot Facility and Mead Making 101 on Friday and Saturday, Jan. 25-26 in the Sensory Theater of the Robert Mondavi Institute. (Click on links above for more information). 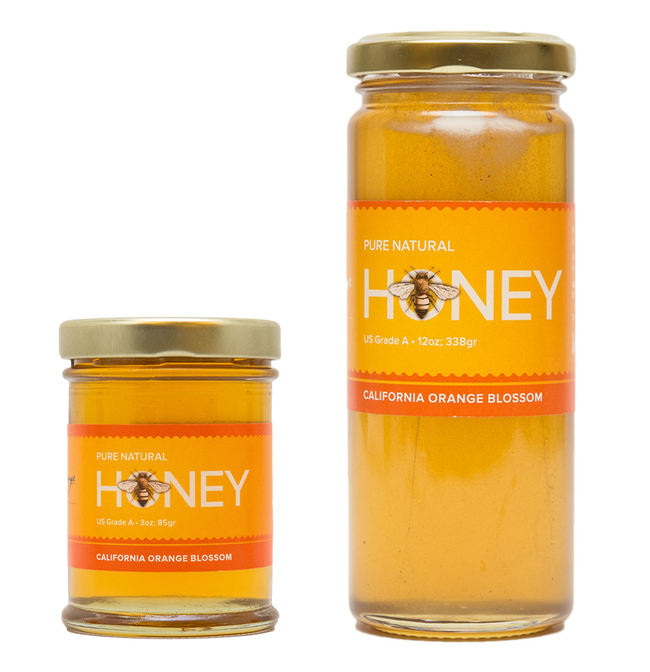 The Honey and Pollination Center is also selling varietals of honey: orange blossom, coriander and wildflower (purchase here) and offering free recipes. Think "Honey Roasted Carrots," "Bourbon and Honey Chocolate Lollipops" and "Lemon and Ginger Infused Honey." The Honey Favor Wheel, published by the Honey and Pollination Center, enables folks to define and describe their honey tasting experience. "This wheel will prove invaluable to those who love honey and want to celebrate its nuances," Harris says. "The front of the colorful wheel has all of the descriptors – the back explains how to taste honey and shares four honey profiles so the consumer can get an idea of how to use this innovative product!" Purchase here. 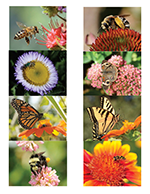 Insect-themed note cards are available through the UC Davis Honey and Pollination Center. The photos are by Kathy Keatley Garvey. For inquiries, contact Amina Harris, director of the Honey and Pollination Center, at aharris@ucdavis.edu.